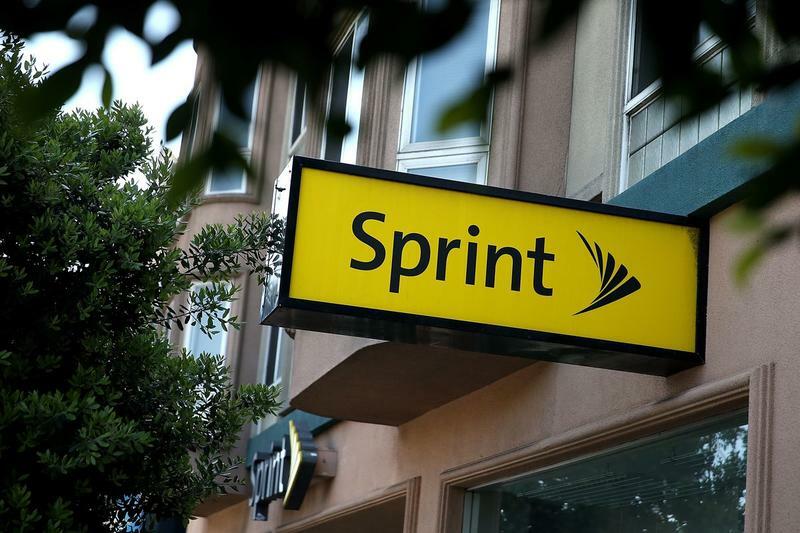 Sprint might get acquired in the coming months, but it's still business as usual until then. The nation's fourth-largest carrier will launch its 5G network for all customers in 2019. A few weeks ago, it signed a deal with Nokia to speed up development. Now there just needs to be hardware in the pipeline for them when the switch gets flipped next year. There's a deal in place between Sprint and LG, which was announced during the summer. Both sides are working together in an effort to release the first 5G-enabled phone in the United States. While there isn't a release date on the calendar, it seems like Sprint and LG have made significant progress. So, whether or not it successfully merges with T-Mobile to form a strong force in the wireless industry, Sprint will be prepared for the future. In an interview with Mobile World Live, one executive from the carrier revealed LG's design team will push boundaries. Mishka Dehghan, who leads 5G development for Sprint Business, said a "distinct" look should be expected. That's not necessarily newsworthy, but it's the rest of Dehghan's comments that stand out. "What's really remarkable about the LG device that you'll see is it's going to be immediately recognisable. Everybody around you will know it's a 5G device." Alright, so we should see a groundbreaking design that no other hardware manufacturer has been able to come close to replicating. Does that sound correct? Yeah, but the two adjectives meant to hype this upcoming flagship don't seem nearly as impressive as Sprint wants us to believe. Dehghan went on to say how the 5G-enabled phone from LG can't be mistaken for something else. It'll be a "beautiful, shiny" object different than what we're all familiar with. Oh, OK. If you say so, Sprint. We're just a little skeptical because most mobile devices in the premium segment are made from glass and metal. Unless there's a material the rest of the world doesn't know about, it's hard to imagine what Sprint and LG are set to mesmerize us with. Like all the major U.S. carriers, Sprint project it'll have a 5G network up and running in the first half of 2019.